Napa Valley? Sonoma? Bordeaux? Burgundy? Not really. Your next bottle of fine wine could come from right around the corner in our own Pioneer Valley. 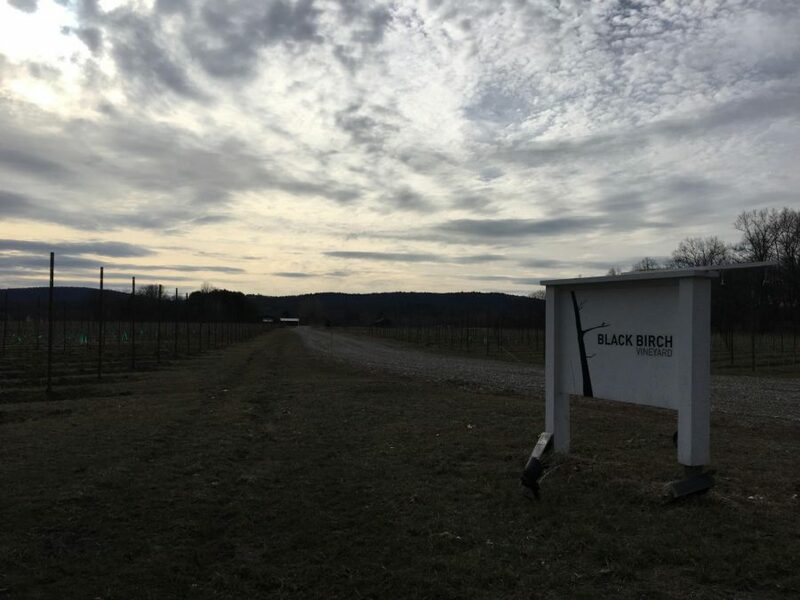 I sat down with Ian Modestow of Black Birch Vineyard in North Hatfield and Elsa Petit of the University of Massachusetts Amherst Stockbridge School of Agriculture to find out what makes our homegrown grapes so special. Pour one up and enjoy.